The Richard Turton Award provides an educational opportunity for a qualifying participant to attend the INSOL Europe Annual Congress, all expenses paid. Richard. 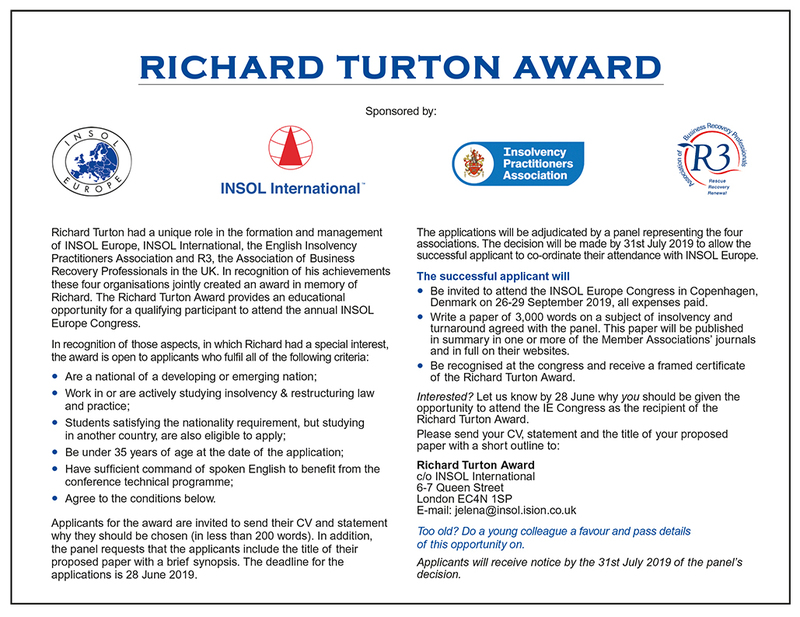 The Richard Turton Award provides an educational opportunity for a qualifying participant to attend the annual INSOL Europe Congress. Agree to the conditions below. Applicants for the award are invited to send their CV and statement why they should be chosen (in less than 200 words). In addition, the panel requests that the applicants include the title of their proposed paper with a brief synopsis. The deadline for the applications is 28 June 2019. The applications will be adjudicated by a panel representing the four associations. The decision will be made by 31st July 2019 to allow the successful applicant to co-ordinate their attendance with INSOL Europe. Be invited to attend the INSOL Europe Congress in Copenhagen, Denmark on 26-29 September 2019, all expenses paid. Write a paper of 3,000 words on a subject of insolvency and turnaround agreed with the panel. This paper will be published in summary in one or more of the Member Associations’ journals and in full on their websites. Be recognised at the congress and receive a framed certificate of the Richard Turton Award. Interested? Let us know by 28 June why you should be given the opportunity to attend the IE Congress as the recipient of the Richard Turton Award. Too old? Do a young colleague a favour and pass details of this opportunity on. Applicants will receive notice by the 31st July 2019 of the panel’s decision. The committee is delighted to announce that the winner for this year’s award is Yutong Zhang from China. 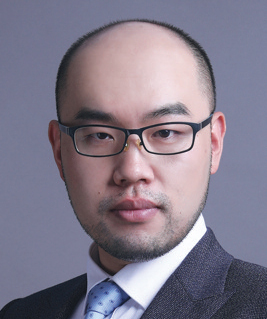 Yutong is a visiting researcher of University of California, Los Angeles, School of Law, and prior to that he was a PhD candidate at China University of Political Science and Law. Currently Yutong is practicing insolvency and turnaround at JD Finance. As part of the award, Yutong was invited to attend the INSOL Europe Congress on 6-7 October 2018 in Athens, Greece. We would like to congratulate Yutong on his excellent application and also thank all the candidates who applied for the award this year. You can read a summary of Yutong's award-winning paper here on "Blockchain: A Chance for Turnaround Procedure Modernization" or download the full version here. The committee is delighted to announce that the winner is Bingdao Wang from China. 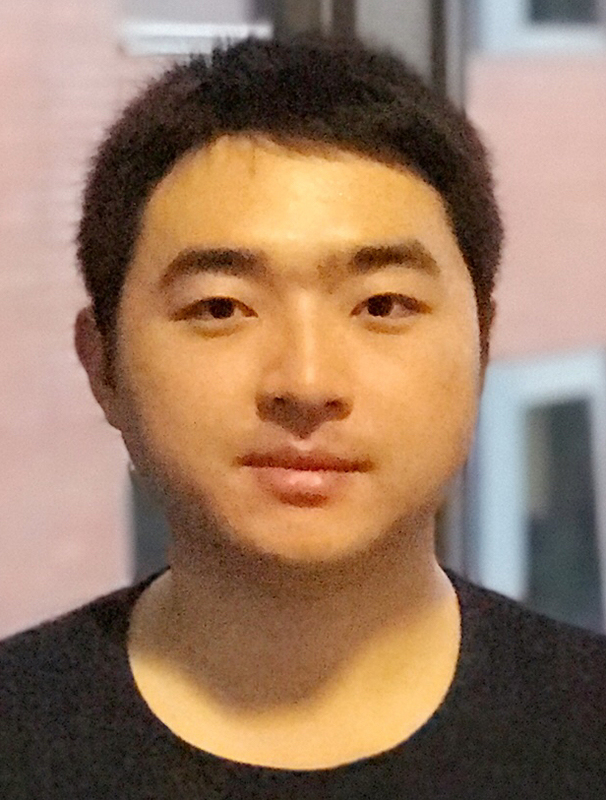 Bingdao is currently a third year PhD candidate at University of Leeds, UK. 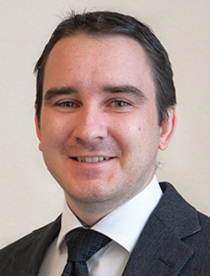 His research focuses on the development of cross-border insolvency law in developing countries and explores how experiences from Europe and other developed jurisdictions would help the imperative insolvency system reforms in emerging markets. This is our second winner from China. Previous winners have come from Uganda, Belarus, Hungary, India, Latvia, Lithuania, Poland, Romania, Russia, Serbia as well as PRC. As part of the award, Bingdao is invited to attend the INSOL Europe Congress on the 5-8 October 2017, which is being held in Warsaw, Poland. His paper will explore the possibility of developing a cross-border insolvency treaty among participants of China’s ’Belt and Road Initiative’. This will be published in summary in one or more of the Member Associations’ journals and in full on their website. We would like to congratulate Bingdao for his excellent application and would also thank all the candidates who applied for the award this year. Download Bingdao's paper here: Promoting Cross-Border Insolvency Cooperation: Is China’s “Belt and Road” Initiative an Opportunity? The committee is delighted to announce that the 2016 winner is Dr. Róbert Muzsalyi from Hungary. Róbert works as a judicial clerk in the Supreme Court of Hungary. He is currently studying for his PhD (research topic ‘The Impact of EU Law on Hungarian Procedural Law’) at the Doctoral School of Law and Political Sciences at Pázmány Péter Catholic University, Budapest, Hungary. This is the first time that we have had a winner from Hungary. Previous winners have come from Uganda, Belarus, India, Latvia, Lithuania, Poland, PRC, Romania, Russia and Serbia. As part of the award, Róbert is invited to attend the INSOL Europe Annual Congress (Lisbon, Portugal). He will be writing a paper on ”Directors’ liability: what should be the minimum harmonisation in the EU”, that will be published in summary in one or more of the Member Associations’ journals and in full on their website. We would like to congratulate Róbert for his excellent application and would also thank all the candidates who applied for the award this year. The Committee is delighted to announce that the 2015 winner is Waiswa Abudu Sallam from Uganda. 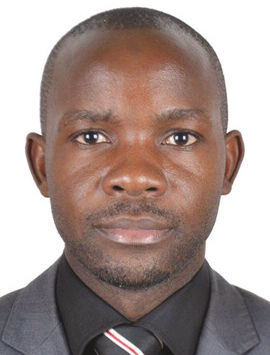 Waiswa works for the Uganda Revenue Authority in the Debt Collection Department. He is currently studying for a Master of Laws in Corporate and Insolvency Law at Nottingham Trent University, UK (by distance learning). This is the first time we have had a winner from Uganda: Previous winners have come from Belaruse, India, Latvia, Lithuania, Poland, PRC, Romania, Russia and Serbia. As part of the award, Waiswa is invited to attend the INSOL Europe Annual Congress (Berlin, Germany). He will be writing a paper that will be published in summary in one or more of the Member Associations’ journals and in full on their websites. We would like to congratulate Waiswa for his excellent application and also thank all the candidates who applied for the award this year. There were many excellent submissions and the judges task was very difficult this year.